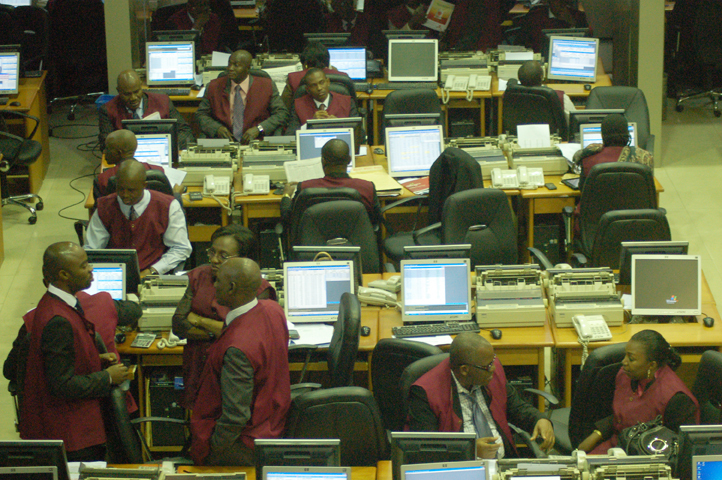 Trading activities on the floor of the Nigerian Stock Exchange (NSE) closed for the week bullish on Friday, stretching gains at the market to the 4th session. This was influenced by gains recorded by some blue-chip stocks led by Nigerian Breweries and Forte Oil. Nigerian Breweries chalked up N3.25k to close at N175.65k per share, while Forte Oil gained N2.87k to finish at N60.37k per share. Dangote Cement went up by N2 to end at N242 per share, Julius Berger rose by N1.79k to settle at N35.99k per share, and 7up advanced by N1.75k to close at N92 per share. However, it was not so good for Beta Glass and 10 other equities, which depreciated at the close of transactions on Friday. Beta Glass shed N3.1k to settle at N57.33k per share, while Zenith Bank fell by 20k to finish at N25.20k per share. 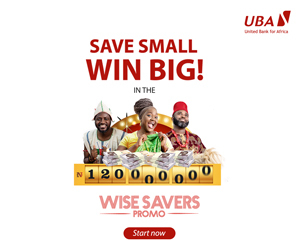 UBA declined by 9k to end at N9.81k per share, Stanbic IBTC lost 5k to close at N37.50k per share, and Morison Industries also depreciated by 5k to settle at N1.13k per share. But a look at the market indices showed the All-Share Index (ASI) rising by 0.78 percent or 289.92 points to close at 37,425.15 points, while the market capitalisation increased by N99.9 billion to finish at N12.9 trillion and the YTD return expanded to 39.26 percent. Business Post reports that WAPIC was the most active stock at the market today, trading 118.6 million shares for N59.3 million. It was followed by Zenith Bank, which transacted 80.3 million shares worth N2.03 billion, and Access Bank, which exchanged 78.7 million shares valued at N789.12 million. 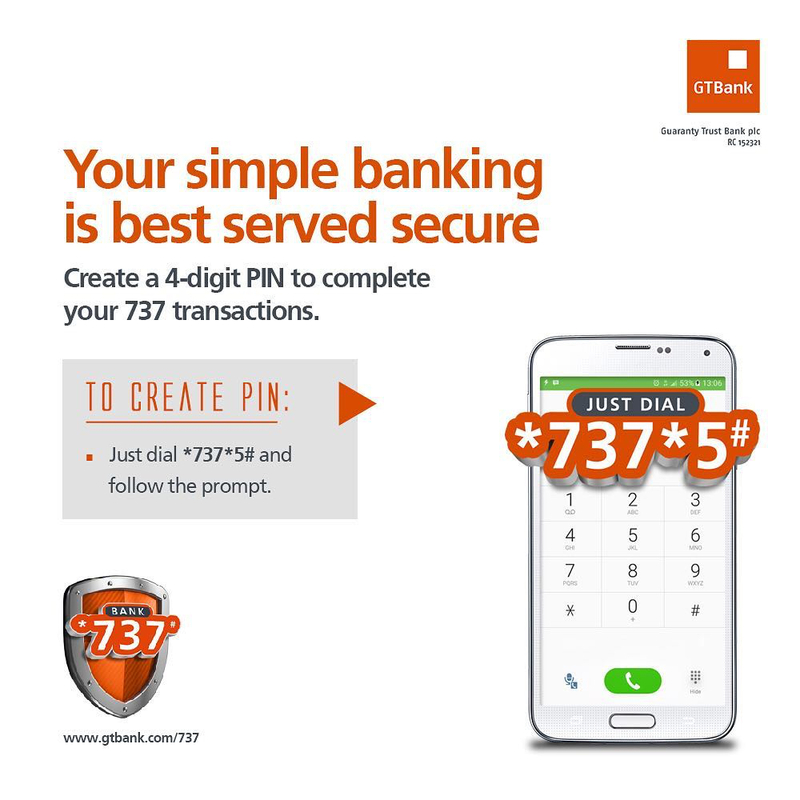 Transcorp sold 29.1 million shares at N42.5 million, while GTBank traded 23.8 million shares valued at N962 million. At the close of transactions on the floor of the NSE on Friday, investors transacted a total of 515.5 million shares worth N6.3 billion executed in 4,132 deals.